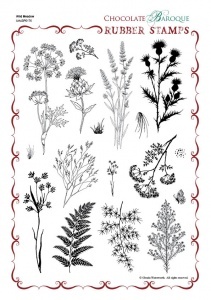 This rubber stamp set contains 17 images of wild flowers and meadow grasses. Each of these designs are fabulous on their own, but use them together to create your own country meadow. 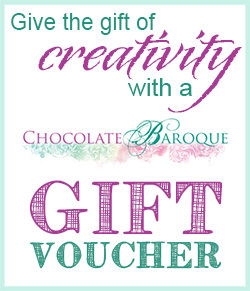 A valuable set of stamps to enchance any craft box. 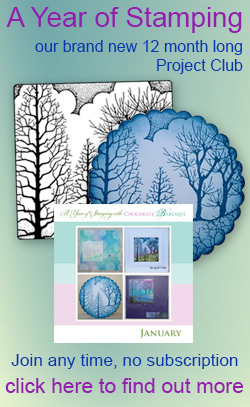 Beautiful designs and good quality very detailed stamps. My only disappointment is the lines of the designs are so fine that they stamp out thinner than I would like. I'm creating landscape pictures with these stamps and they're absolutely stunning. These are fantastic. Great level of detail and very versatile. I'm using them to create all my wedding stationary etc. and I will probably be decorating items in my new home too. The different sizes mean there is a stamp for everything and they look great as individual stamps or layered. I bought Adirondack inks in Lettuce and Pesto which work really well for layering and are perfect 'meadow' shades. I have had these stamps for a long time now and you can do so many things with them, If in doubt don't be, they are beautiful. I have had these stamps for a couple of years now and I can honestly say they are some of my most used stamps. They are perfect space fillers for backgrounds, they can make soft borders and on graduated colour backgrounds I have used them as the centre piece image for a card. They are versatile, beautiful, well made and sturdy enough for the roughest or dirtiest crafter. A must have!